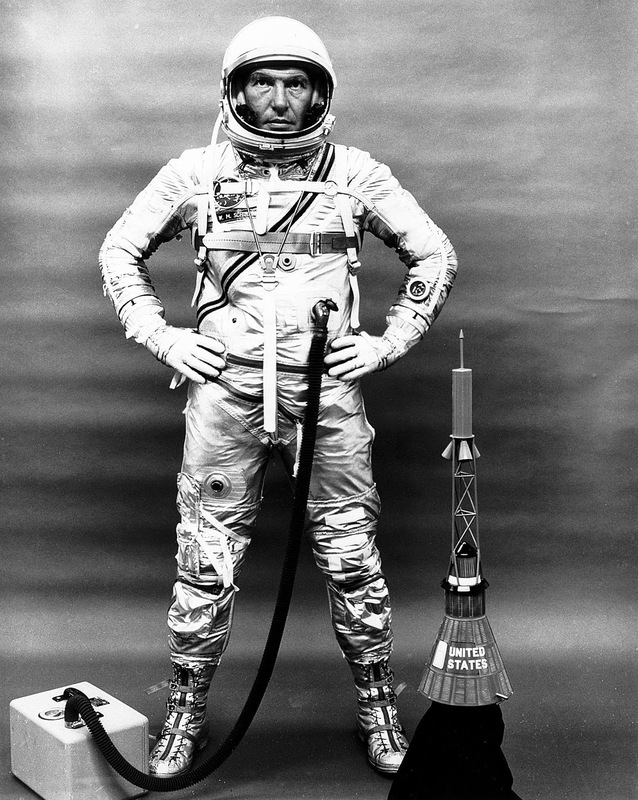 Recently we took a look at NASA Astronaut, Frank Borman and today we are going to take a look at another famous Astronaut. 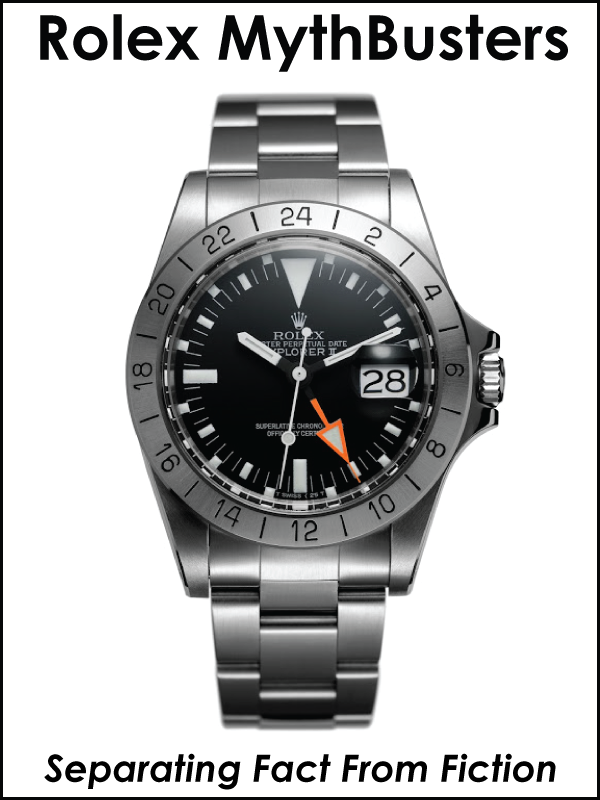 Wally Schirra was one of the original Mercury Astronauts and he wore a Pepsi GMT-Master as we will see in this story. 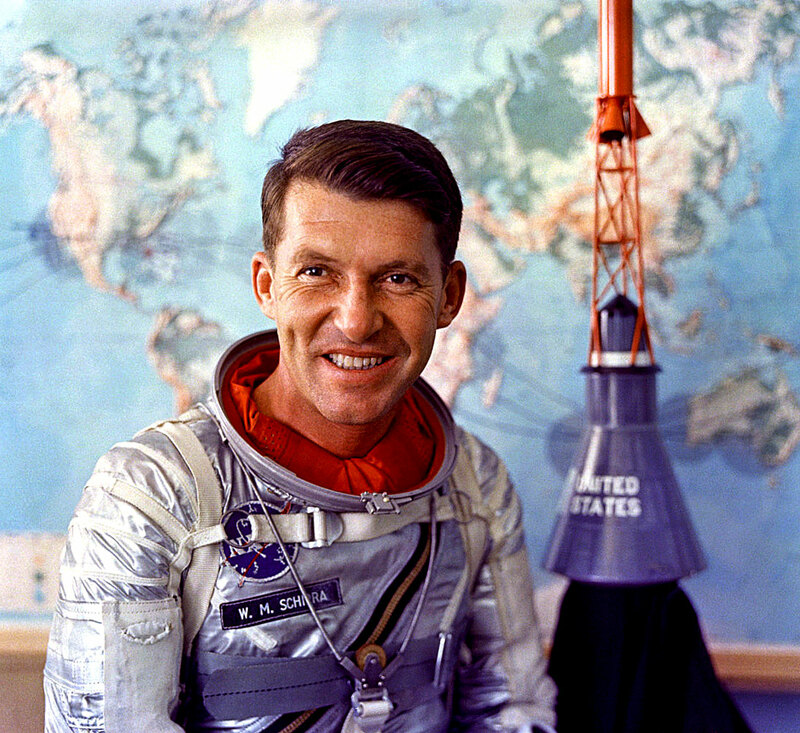 Schirra was not only the first astronaut to travel into space three times, but the first ONLY one to have flown in the Mercury, Gemini and Apollo missions! 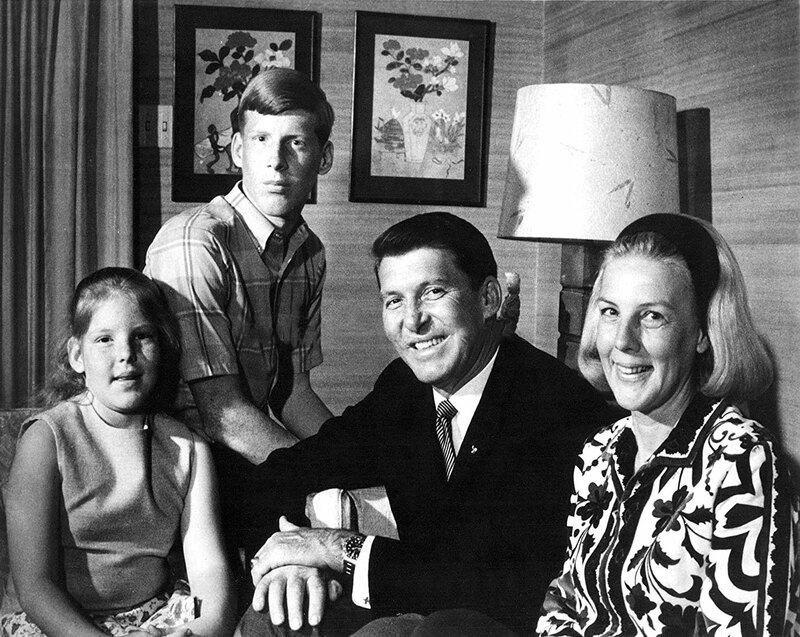 The photo below of Wally Schirra with his family was taken on October 10, 1968, which was the day before he took off aboard Apollo 7. 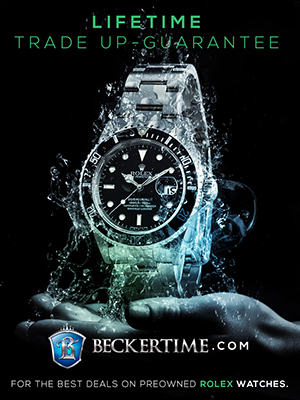 Nick Gould recently pointed out an article published on Fratellowatches.com that featured an interview with Wally Schirra back in 2007 by Chuck Maddox in which Schirra reveals he received his Rolex GMT-Master from the Naval Academy Alumni in 1965. 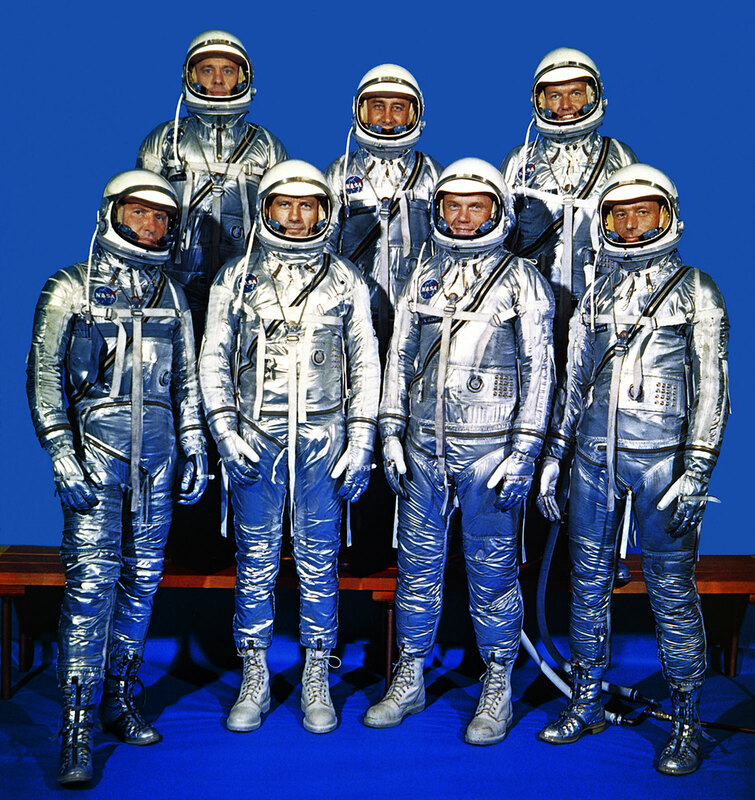 Wally Schirra was chosen to be one of the original NASA Mercury 7 Astronauts, and he is pictured below with the other pilots who were chosen for the program. 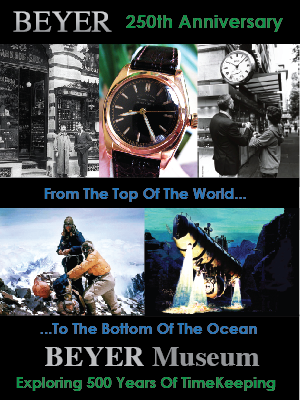 It is fascinating to note that to date I have documented 4 out of 7 of the Original 7 Mercury Astronauts wore Rolex watches!!! 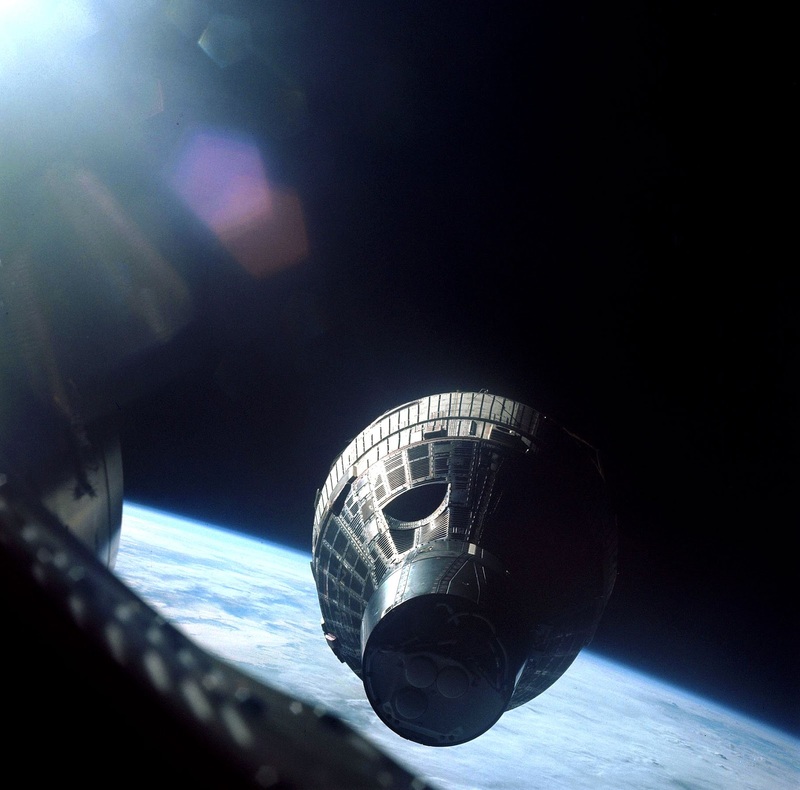 This next image is one of my favorite NASA images of all time. 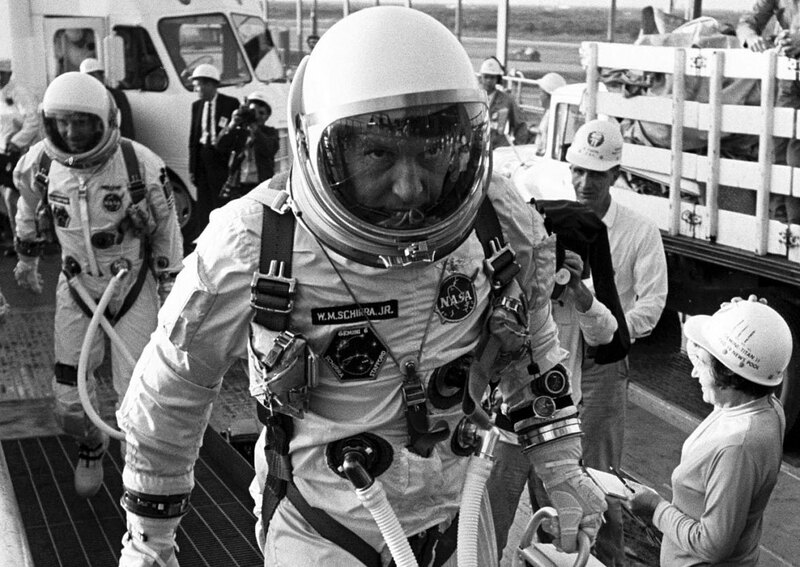 It was taken December 12, 1965 and shows Walter R. Schirra Jr. arriving at Pad 19 during the Gemini 6 prelaunch countdown. 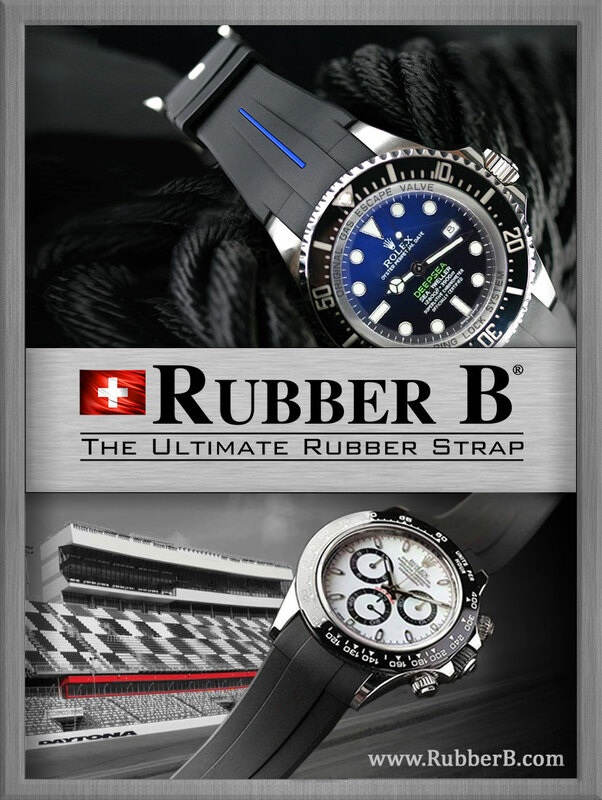 This is the Right Stuff! 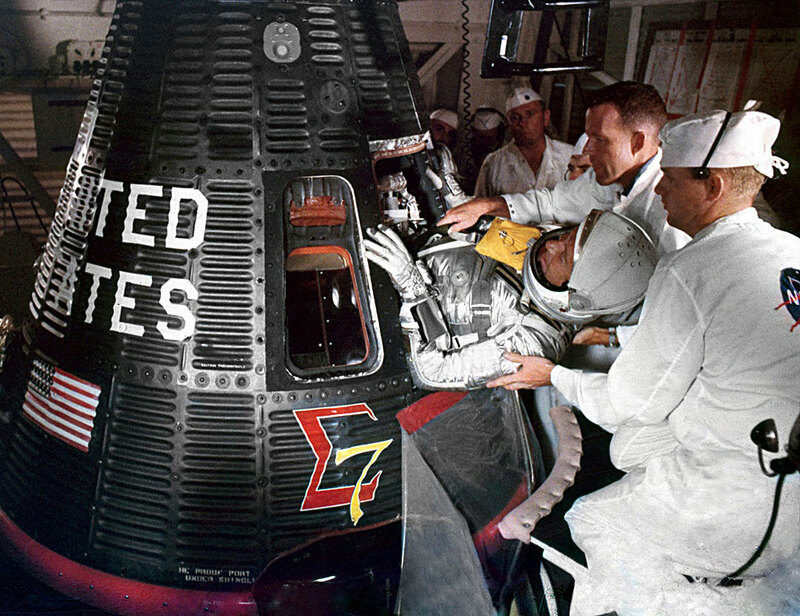 The photo below was taken on December 15, 1965 and shows Wally Schirra maneuvered the Gemini 6 spacecraft within 1 foot (30CM) of Gemini 7 which was its sister craft. The two spacecraft were not designed to dock with each other, but maintained this close approximation to each other for more than 20 minutes straight. 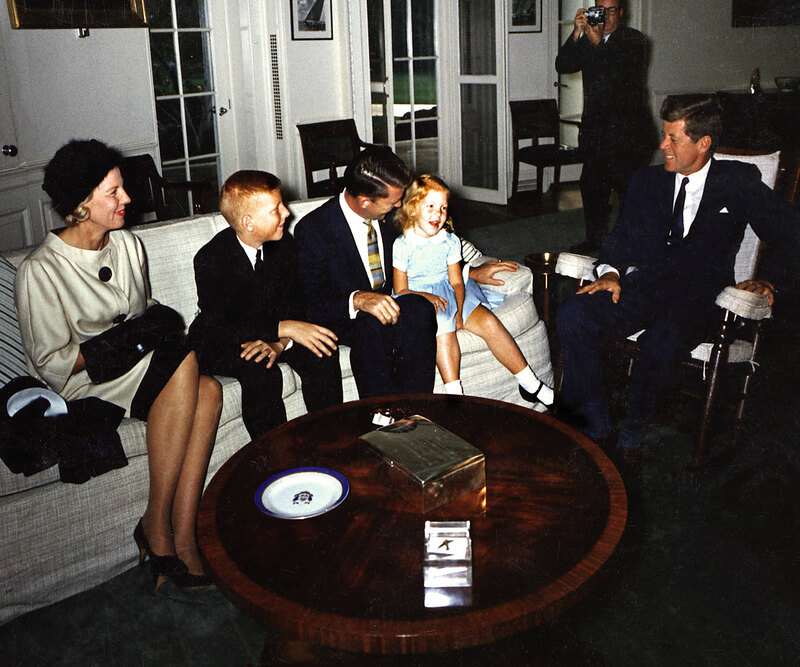 In the photo above and video below we see Walter Schirra's to the White House to visit President Kennedy. 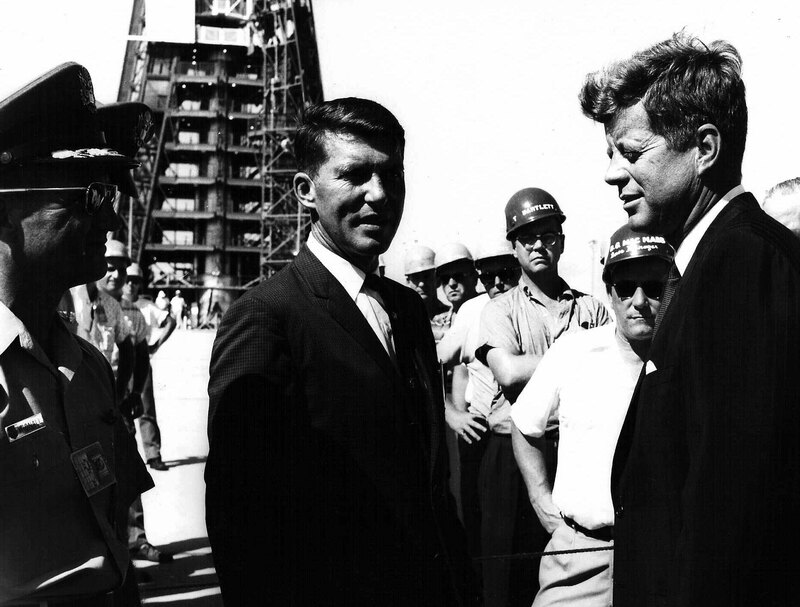 In the photo below we see Wally Schirra with JFK at Cape Canaveral in November of 1964, just before JFK was assassinated. 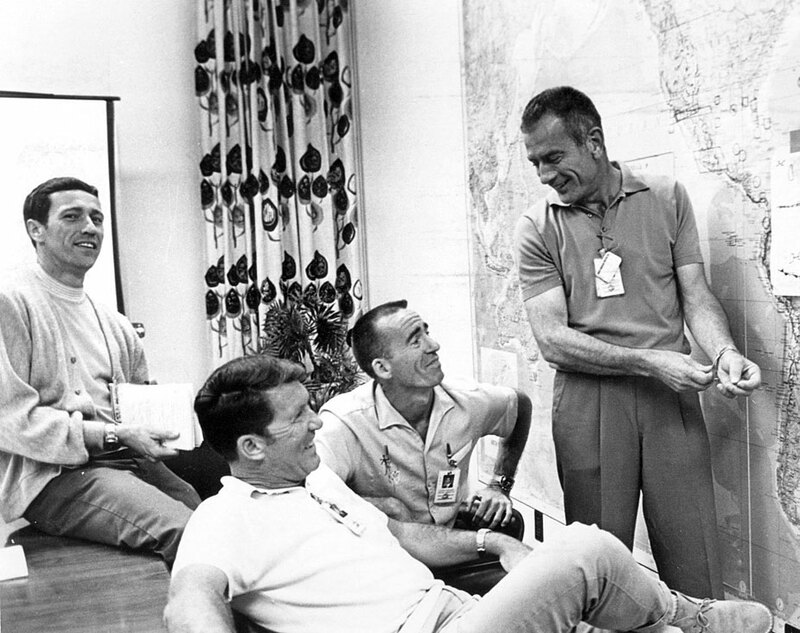 In the photo below we see Wally Schirra's Rolex Oyster bracelet with his GMT-Master and the Nasa caption reads "Donald (Deke) Slayton, Director, Flight Crew Operations (l) at the Manned Spacecraft Center, Houston, briefs Apollo 7 Astronauts from left: Donn Eisele, Walter Schirra, and Walter Cunningham. October 9, 1968. Scan by Ed Hengeveld. Caption by Kipp Teague"
In the photo below we see an official Nasa photo with a caption that reads: "Astronaut Walter M. Schirra, Jr., enjoys breakfast before boarding the Apollo 7 spacecraft. October 11, 1968. 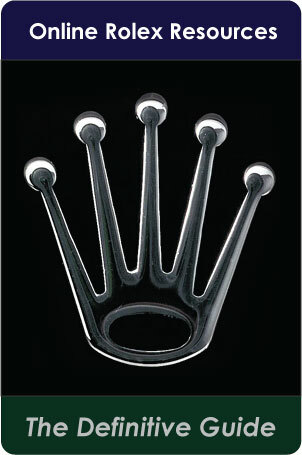 Scan by Ed Hengeveld. 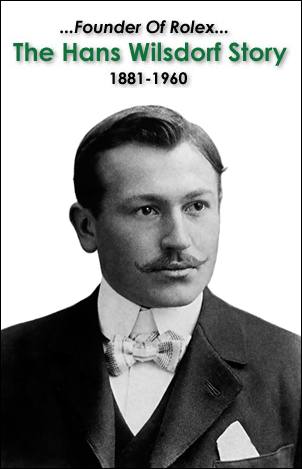 Caption by Kipp Teague." 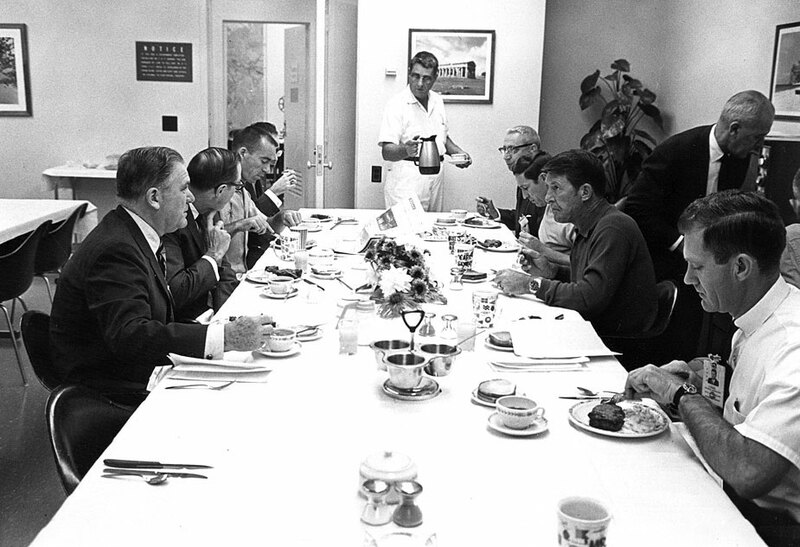 For the image below the Nasa caption reads: "Apollo 7 astronauts breakfast with NASA officials. 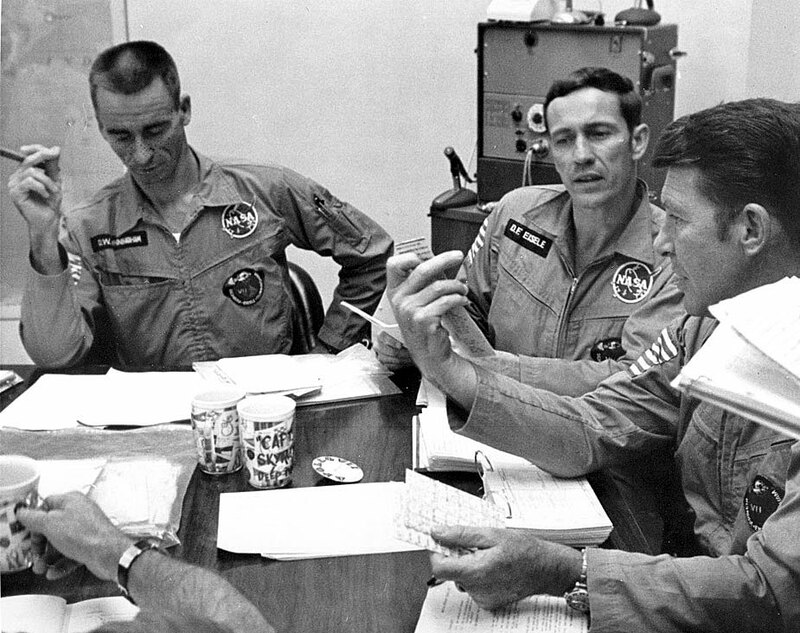 Walter Cunningham, second from left; Donn F. Eisele, second from left across table and Walter M. Schirra, Jr., next to Eisele. 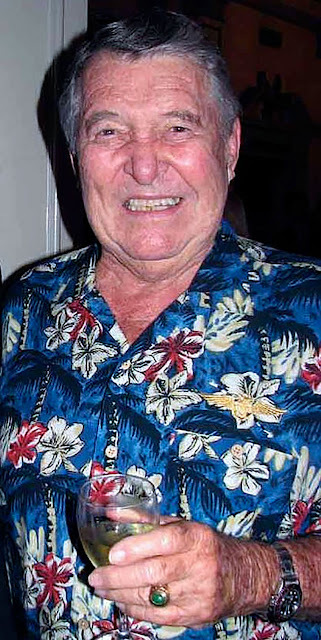 Kenneth Kleinknecht, Manager, Apollo S Spacecraft Office. October 11, 1968. Scan by Ed Hengeveld. Caption by Kipp Teague." Nasa caption for image below reads: "Apollo 7 astronauts breakfast with NASA officials prior to their launch into earth orbit atop a Saturn IB space vehicle. 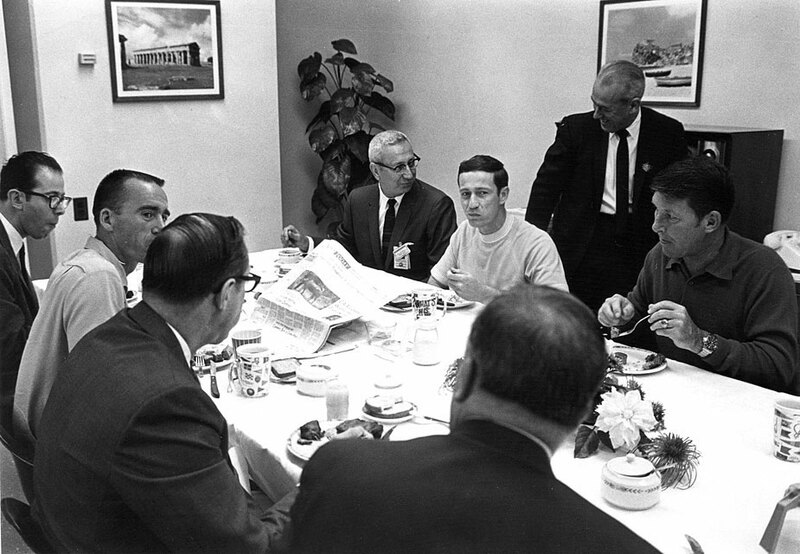 Joining the trio at breakfast was James Webb, left foreground, former NASA Administrator. October 11, 1968. 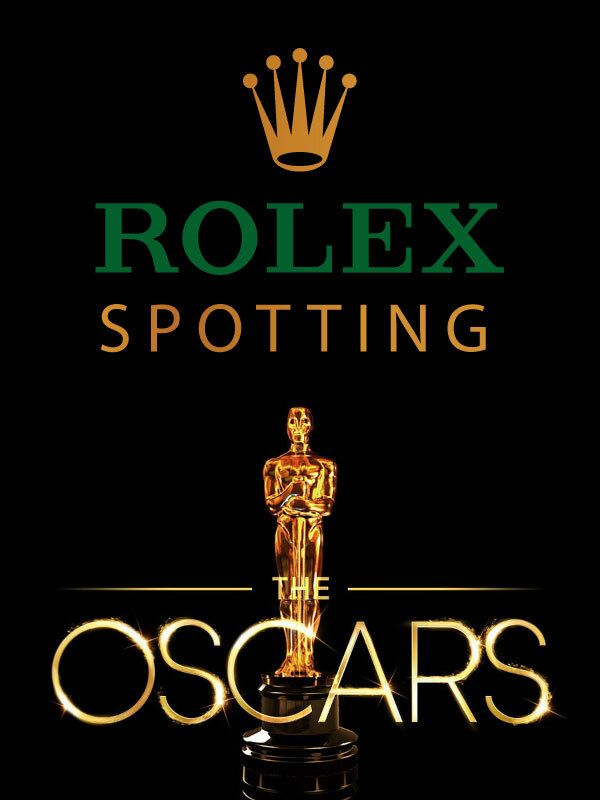 Scan by Ed Hengeveld. Caption by Kipp Teague." 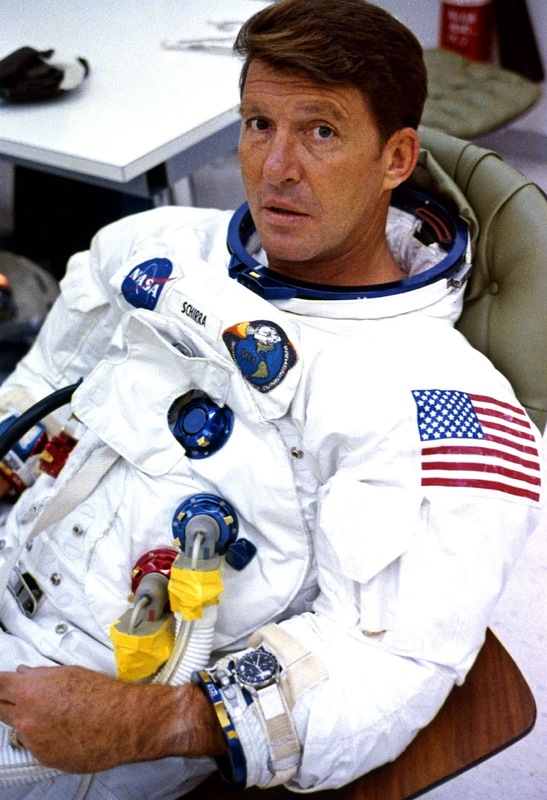 In the photo below we see Apollo 7 Commander, Wally Schirra suiting up for Apollo 7 and notice he is wearing a really cool Omega Speedmaster on the outer sleeve of his space-suit! 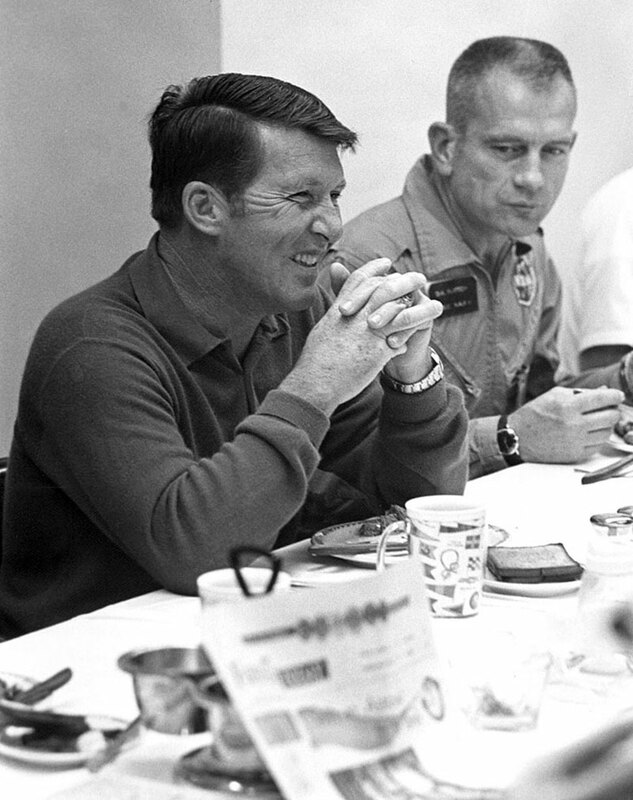 This next photo of Wally Schirra appears courtesy of Philip and was taken on October 23, 1968 during the Apollo 7 Mission debriefing after the crew returned from the USS Essex recovery ship, and you can clearly see Schirra's Pepsi GMT-Master on his wrist. 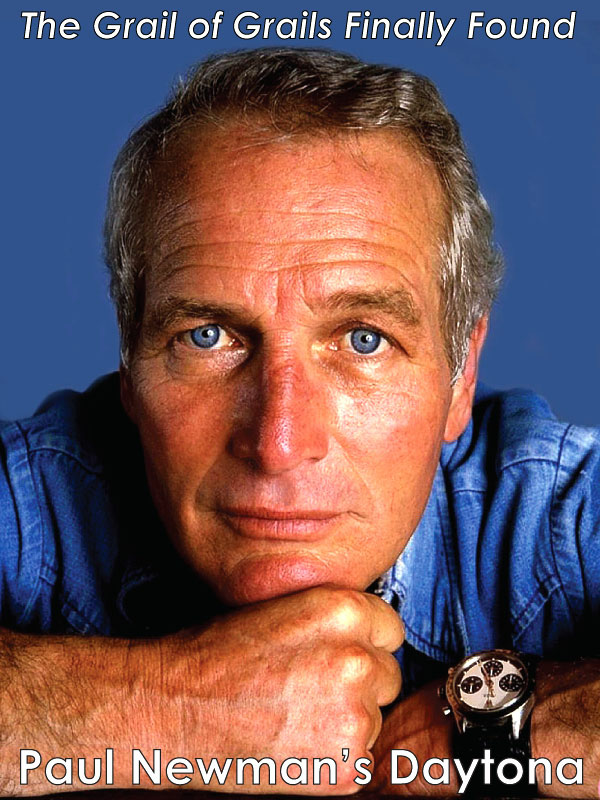 These facts beg the question of wether he wore his Rolex on the Apollo 7 mission? 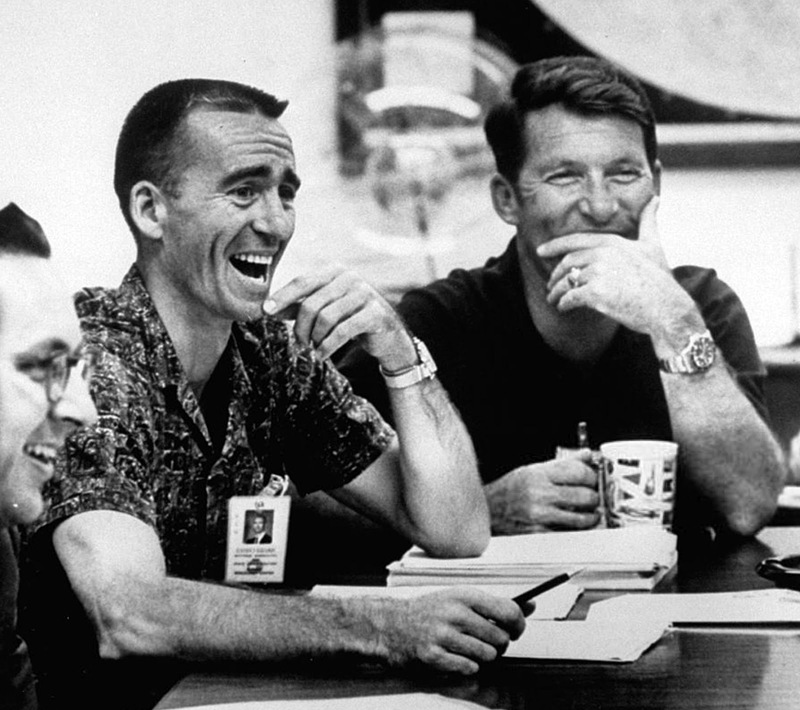 The official NASA caption for the image above and below reads: "Apollo 7 astronauts (l-r) Walter Cunningham, Donn F. Eisele, and Walter M. Schirra, Jr., compare notes at a mission debriefing conducted today at the Kennedy SpaceCenter. October 23, 1968. Scan by Ed Hengeveld. Caption by Kipp Teague." 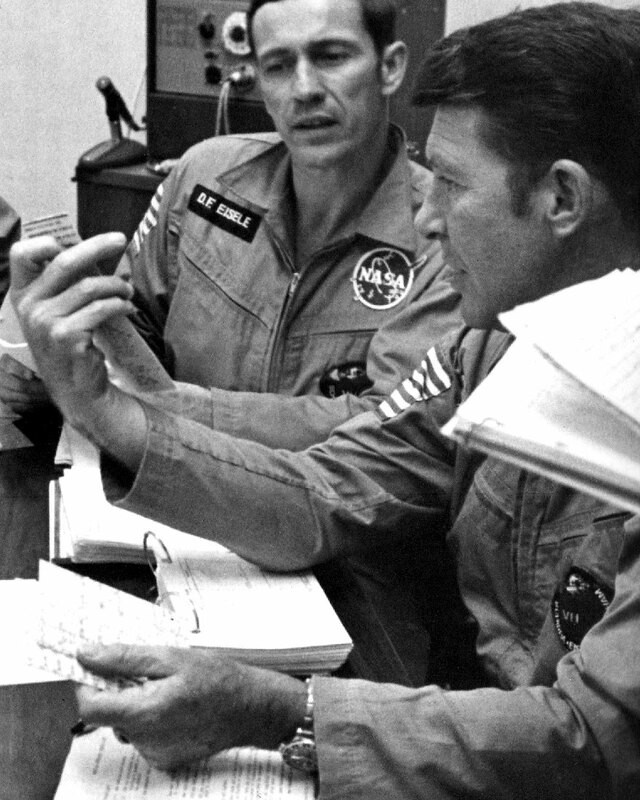 This next photo was also taken on October 23, 1968 shows Wally Schirra with fellow Apollo 7 Astronaut, Walter Cunningham, and we see Schirra rockin' his GMT-Master. 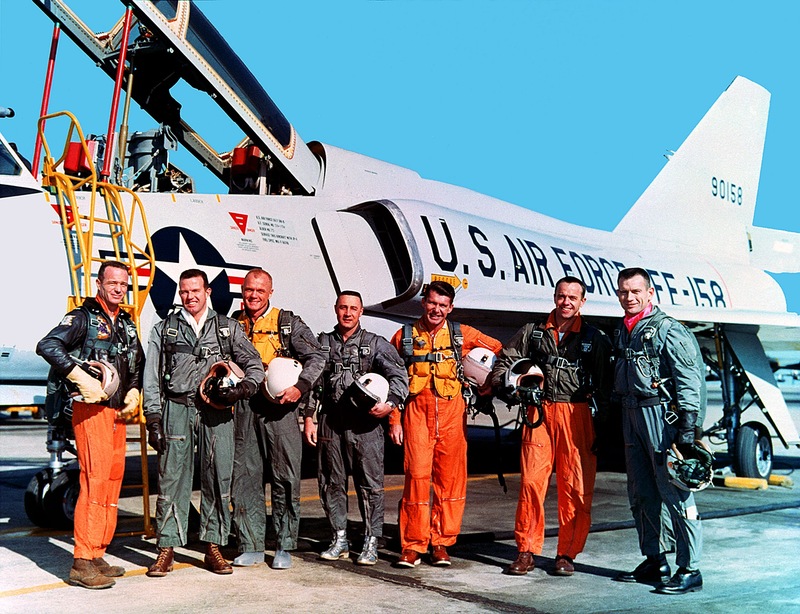 Schirra logged a total of 296 hours in space and after Apollo 7, he retired as a captain from the U.S. Navy, as well as NASA. 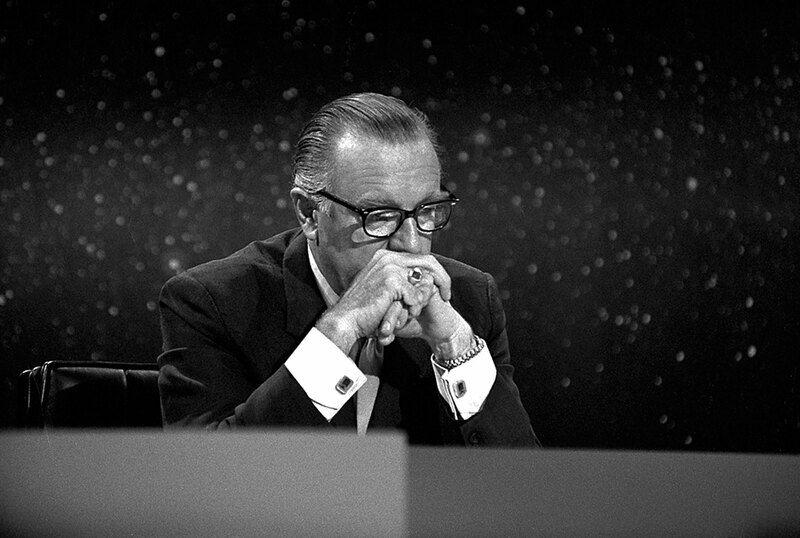 He went on to consult with CBS News during their coverage of the following Apollo flights, and joined Walter Cronkite as the co-anchor for all 7 NASA Moon landing missions. 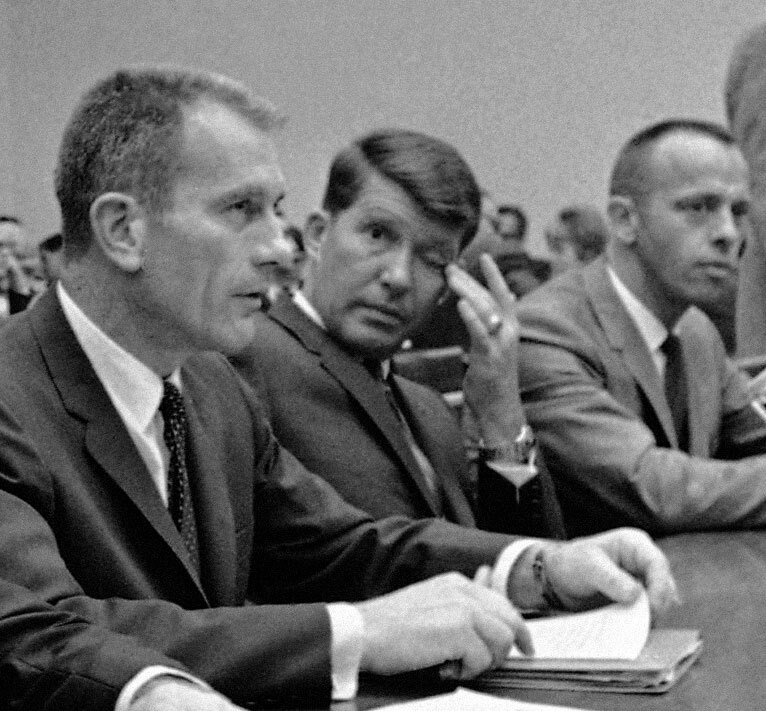 Wally Schirra is pictured below in 1968 with fellow Apollo Astronauts, Jack Swigert and Donn Eisele. 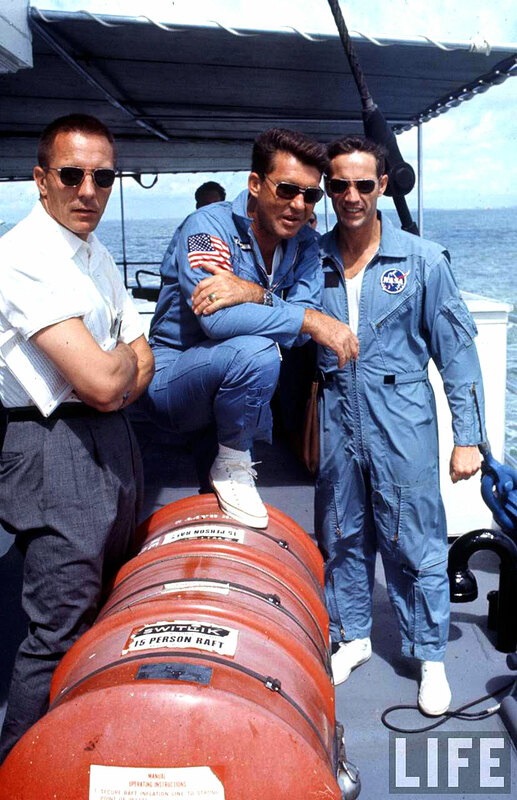 In this photo I believe it is likely both Jack and Wally are wearing their Rolex Pepsi GMT-Master watches. 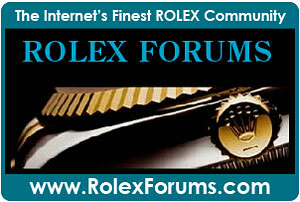 "What you need, Walter (Cronkite), is a Rolex, like the Astronauts. 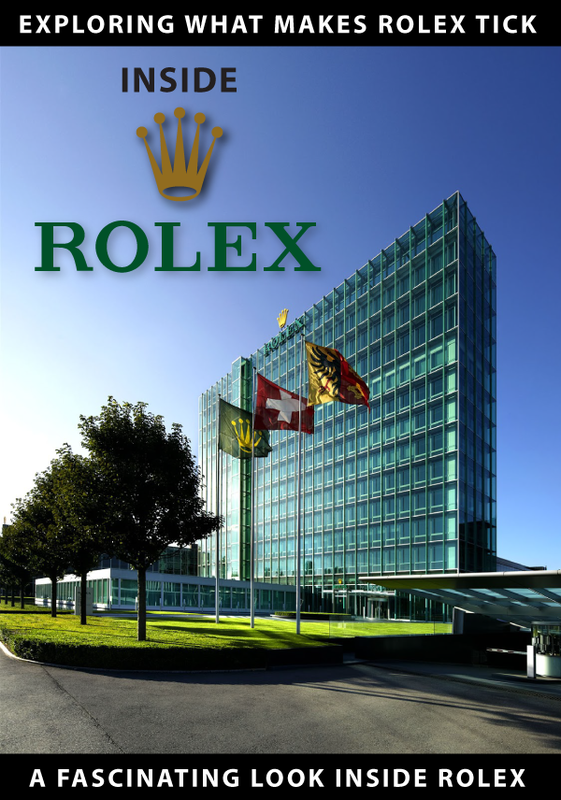 We have these special Rolex watches!" 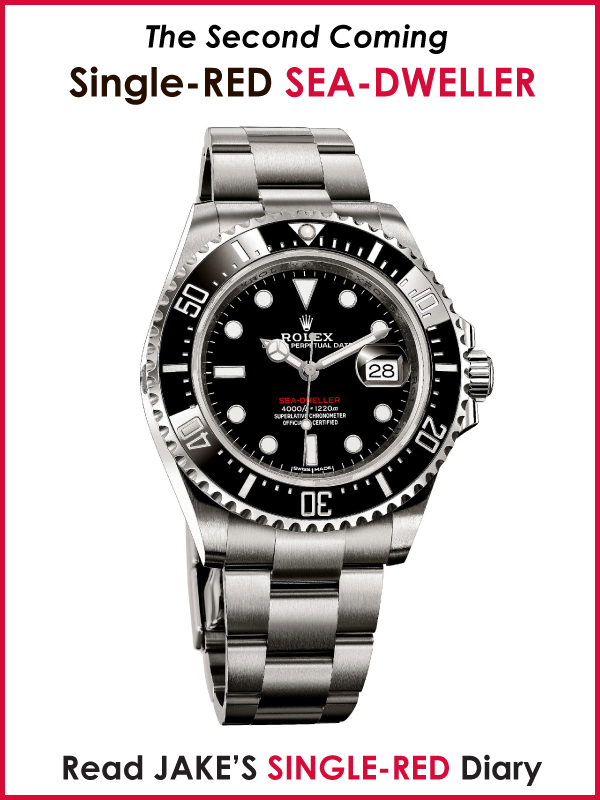 As we see in the photo below Walter Cronkite wore a two-tone Rolex Datejust on a matching Jubilee bracelet. 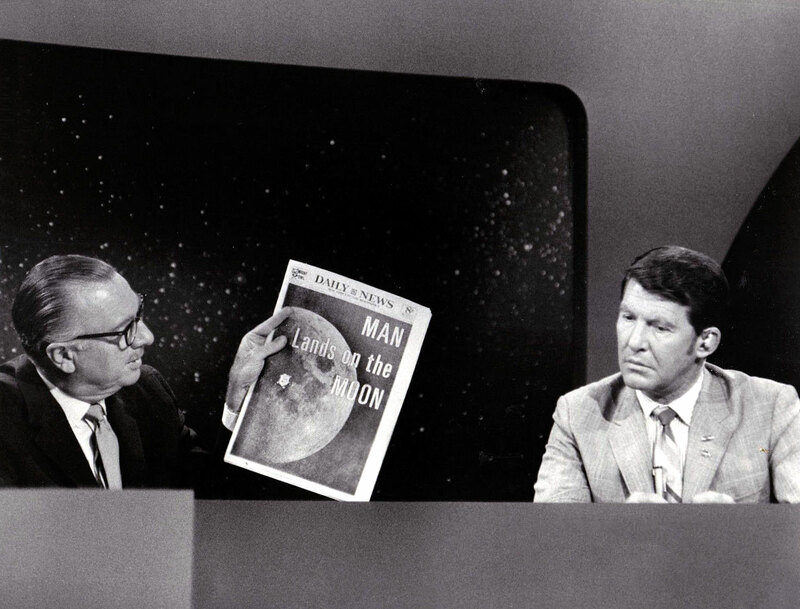 Walter Cronkite and Wally Schirra covered the Apollo 13 fiasco live on CBS News as you can watch below. 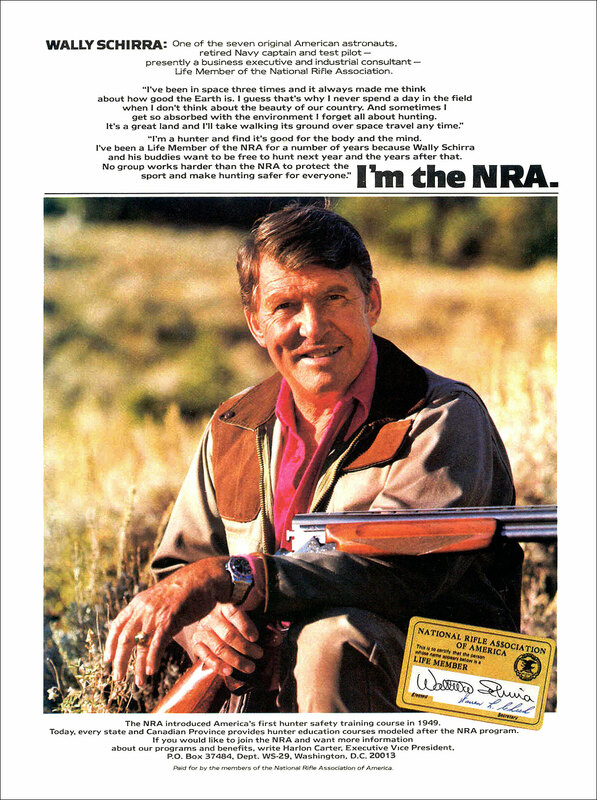 In the NRA magazine ad below from 1983 we see Wally Schirra discussing his passion for hunting and notice he is wearing his Pepsi GMT-Master. 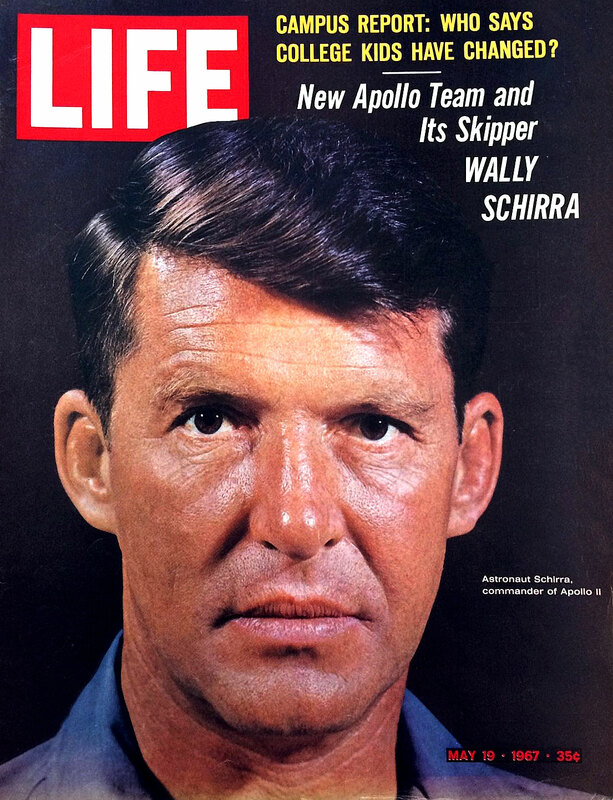 Below we see a photo of Wally Schirra taken toward the end of his life and we see he was still wearing his Pepsi Rolex GMT-Master.